After successfully launching the Garden of Eden 1,11,111 and IV, we proudly present Garden of Eden – V at Burgul Village Shadnagar P.o. 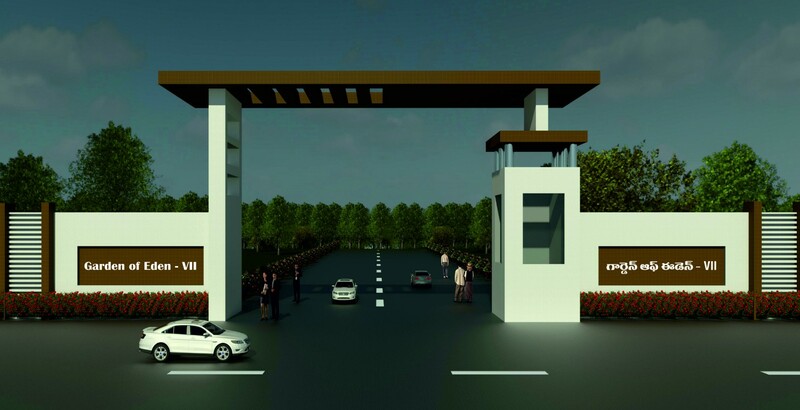 The layout is located in close proxmity to NH 44 - Hyderabad Bangalore . 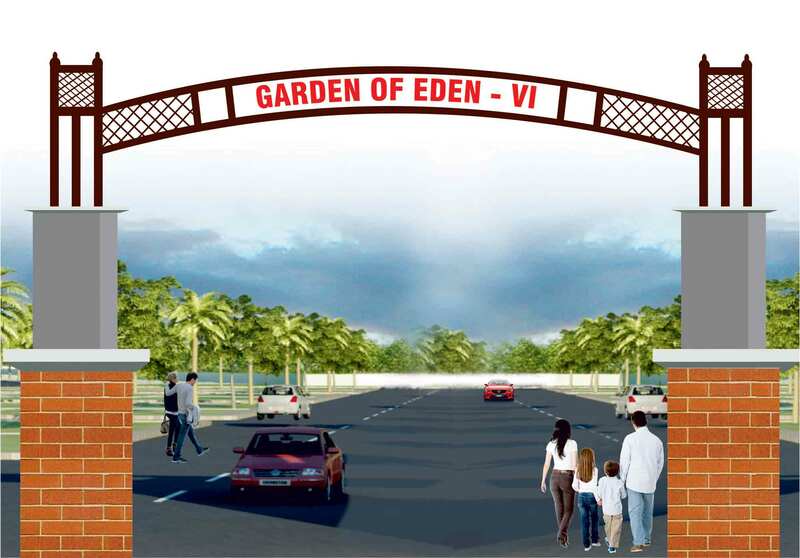 Continuing with our tradition of creating boutique world-class layouts and after the quick completion of Garden of Eden-V, we present Garden of Eden-VI an echo friendly gated layout..
Why Garden Of Eden ? Trust is one of the most important aspects of our life. Trust in god, our parents, our beliefs, our teachers, our friends finally make us what we are. It is no different when you invest your hard earned money with a company hoping to secure your future and the future of your loved ones. 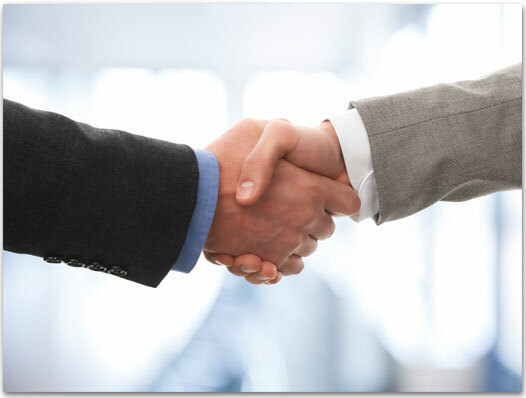 We at Garden of Eden Property Developers understand this very well and wish to keep the trust each one of our customers have in us. A 7500% increase in value in 50 years. How is that possible? That’s the Real Estate Story. To witness first hand how a piece of property can appreciate in value over a period of only half a century, you do not have to look far. The above statistics is calculated based on a property investment made in Hi-Tech City 50 years ago. Having said that, the property investments opportunity that our parents had 50 years ago is something we will never said that, the property investment opportunity that our parents had 50 years ago is something we will never have if we invest in property now. 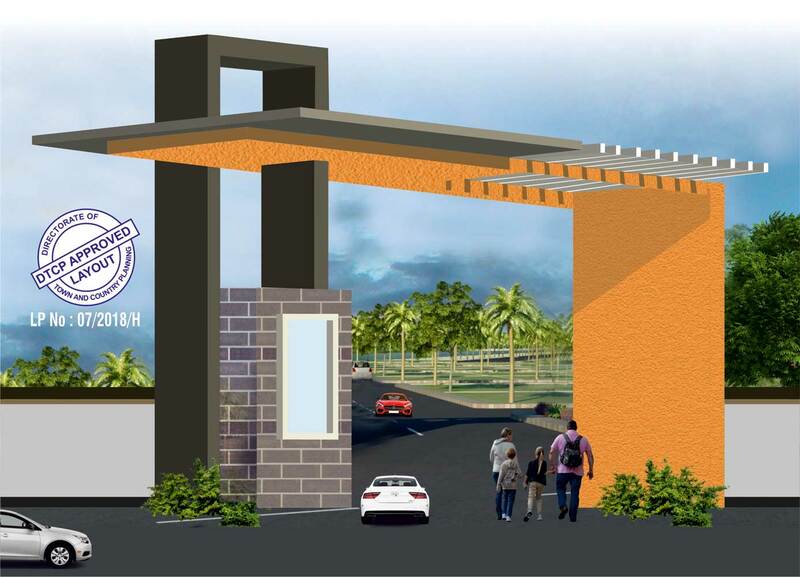 After successfully launching the many projects, we proudly present Garden of Eden - V at Burgul..
After completing ten projects in the state of Telangana. We have forayed into Karnataka and have started our operations..
After the grand success of our first strategic alliance project – Sindhuvanams Garden of Eden, we proudly present..
After successfully launching the many projects, We present our first strategic alliance project SINDHUVANAM..
“It is wonderful associating with Garden Of Eden Property Developers. Right from our decision of investing till the end their assistance is fabulous. 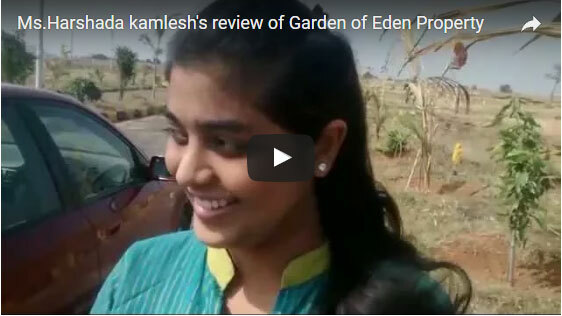 Though we live here abroad, registration and other process went so smoothly and we are really very happy with Garden of Eden”. Please Contact Us for Site Visit !! !